After completing a BA at the University of Sussex, Jo came to osteopathy after receiving treatment for a sports injury. She saw the benefits of treatment first hand and found that osteopathy appealed to her natural interests in healthcare and the human body. She undertook a 5 year course at the British School of Osteopathy in London, graduating with a distinction in her Masters degree. Following this she was based in London, working as an associate between clinics in East London and the Midlands, and has since settled in her hometown in the Midlands. Jo has experience in treating a variety of both acute and chronic conditions in patients from all walks of life. She believes that a hands-on approach to health can assist the body’s natural ability to heal. Osteopaths understand that there is a close relationship between the structure and function of the body and Jo aims to restore health by identifying and treating the underlying causes of dysfunction. She uses a range of techniques aimed to improve joint and soft tissue health, provides lifestyle and postural advice, and suggests exercises or stretches where appropriate. Jo also holds a diploma in sports massage and is qualified to use Medical Acupuncture. Additionally, she has attended courses to develop her cranial osteopathic skills and likes using a combination of these approaches during her treatments. 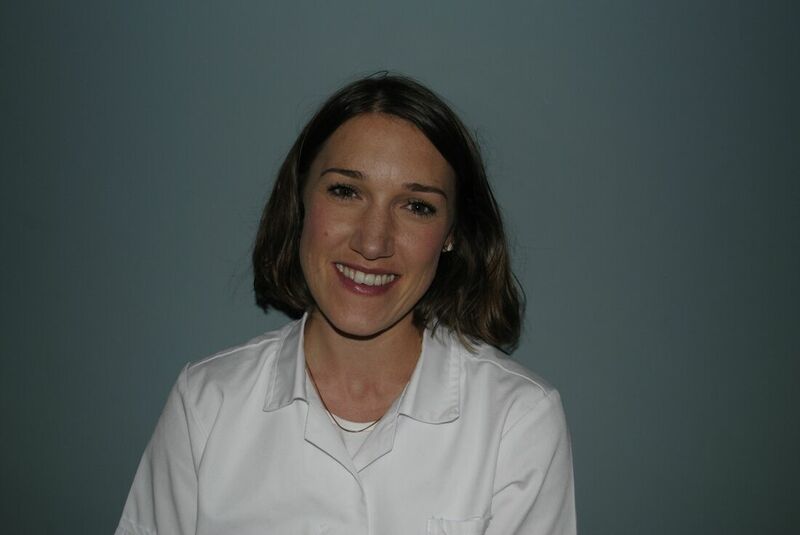 With a professional and friendly approach to treatment, Jo is passionate about osteopathy and its versatility. She believes that each person is unique and that osteopathy lends itself well to treating the needs of the individual. Outside of work Jo enjoys keeping fit, competing in running events, taking her bike for a spin around the country lanes, practicing yoga, and attempting to surf. Jo is registered with the General Osteopathic Council.